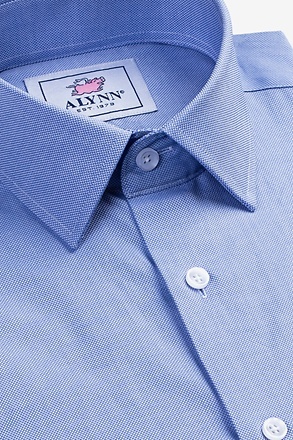 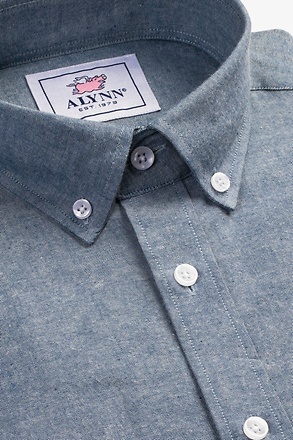 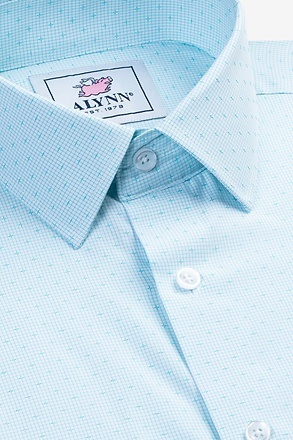 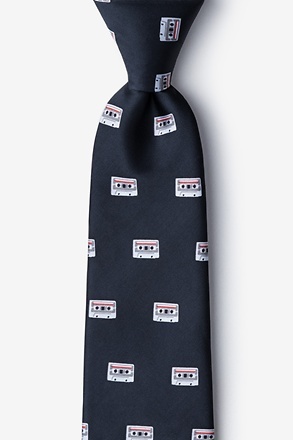 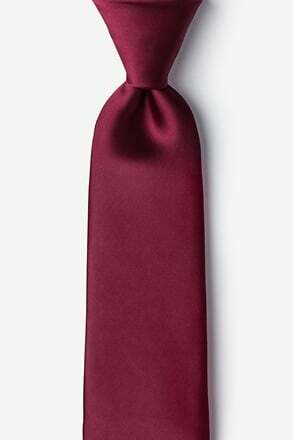 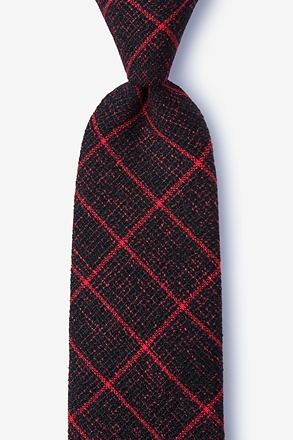 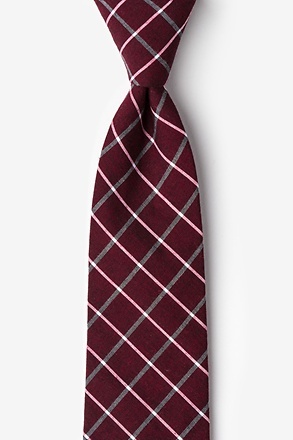 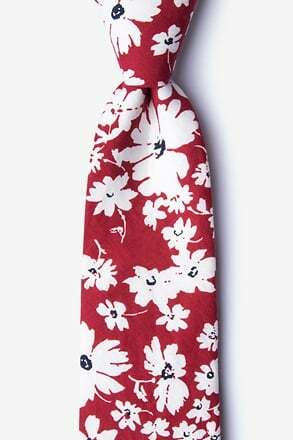 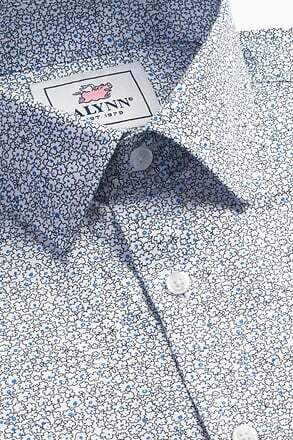 Our Poway tie is perfect for gents who are looking for a durable spring accessory. 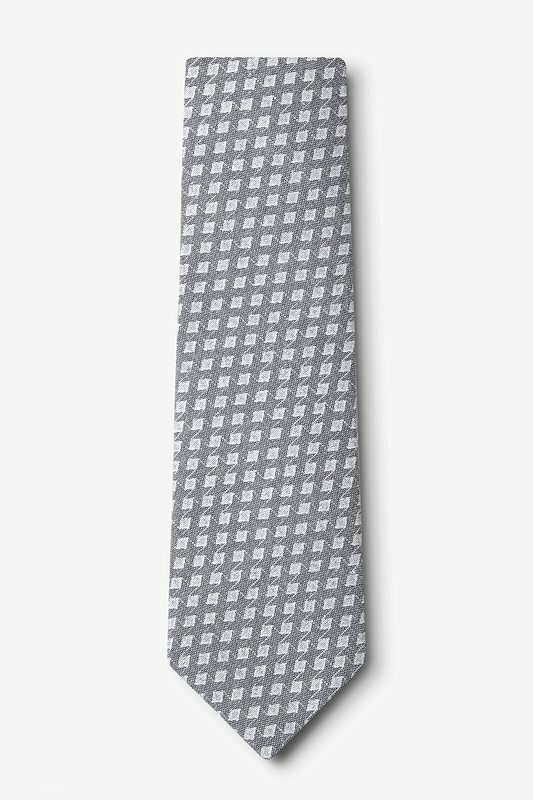 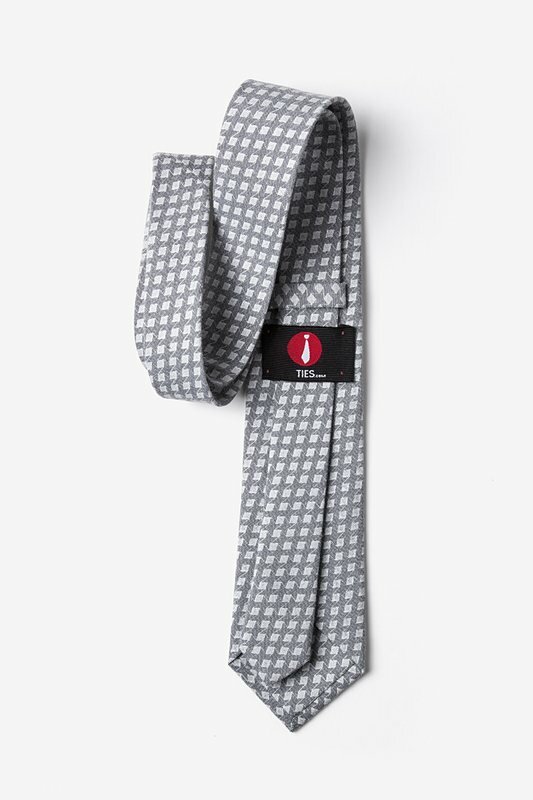 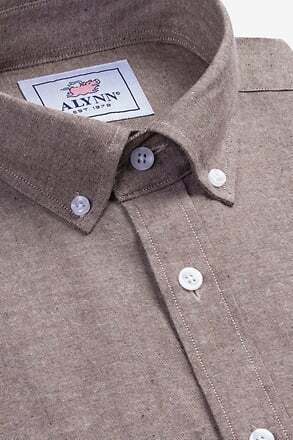 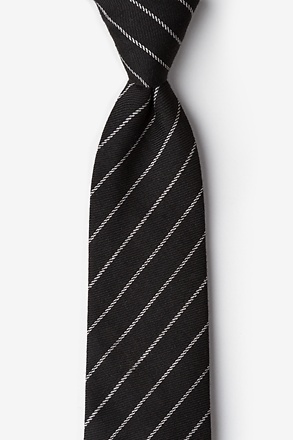 This charcoal accessory features a subtly metallic white grid pattern perfect for... read more Our Poway tie is perfect for gents who are looking for a durable spring accessory. 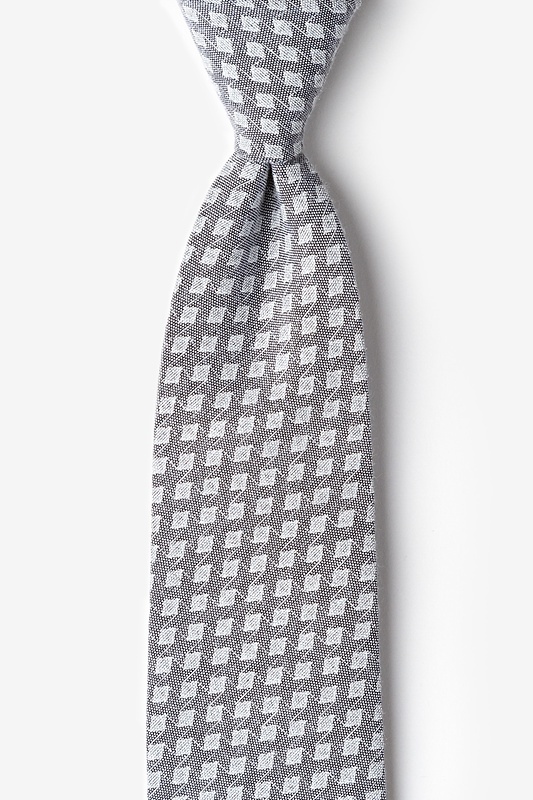 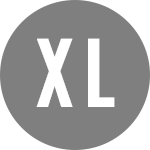 This charcoal accessory features a subtly metallic white grid pattern perfect for any gathering, small or large.